It’s been a while since Valera released his latest E.P. named ‘Fallout Feeling‘ here on $upra – this time he takes some huge steps ahead on ‘Cosmonaut‘ with full-on visual soundscapes, psychedelic song constructions and cinematic athmos – you should better put your headphones on to get the whole cinemascope sound experience! 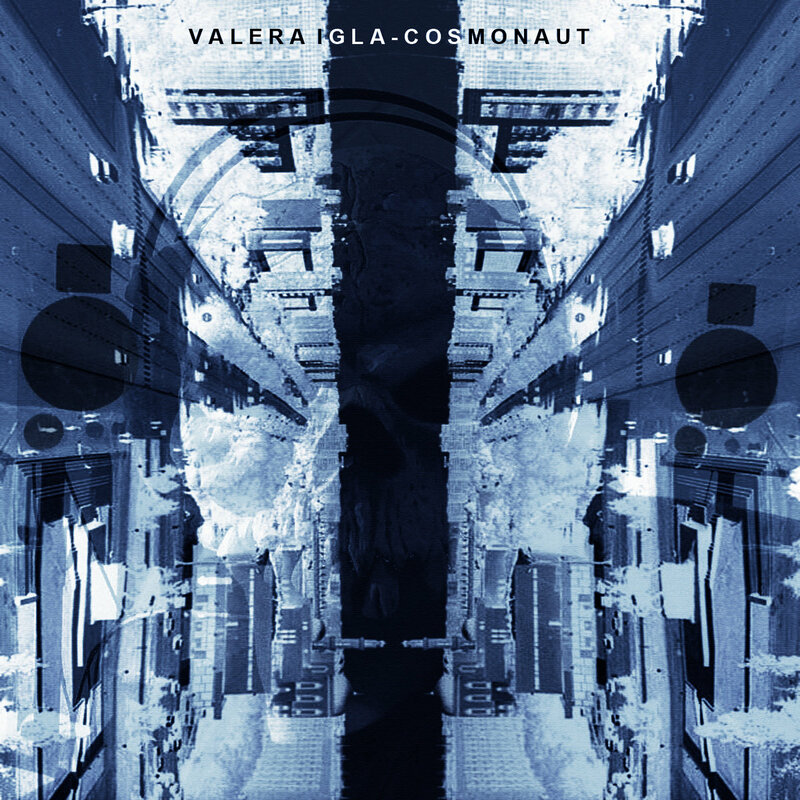 Stilistic somewhere inbetween psychedelic electronica there are often some good ole vibes like trip hop, dopebeats, breaks & leftfieldish spices on ‘Cosmonaut‘ – but the true music connaiseur of you, my dear readers, might also recognize Valera’s huge blues influence. The opener from ‘Cosmonaut‘ brings back some good old vibes – slightly refering to Valera’s former project ‘9mm‘ (with Tobi Morare – check out HERE ) this dopey triphop tune comes in with massive groove and slick guitar work. Somehow breaky, somehow minimal arranged – but always cinematic. catchy tune with a mellow melancholic undertone. I again recommend to listen to ‘Cosmonaut‘ in full length and with headphones to get the full psychedelic cinematic experience!